I started Lent this year with good intentions. But we all know those good intentions can be little more than pavers on the road leading to bad places, right? I wasn’t sure a full social media fast would be do-able for Lent this year, so I decided that I needed to apply some discipline to how I was interacting with it – specifically, in regards to the real-life reality show going on in our nation’s capitol. Lent this year has forced me to do some thinking about my love for information about current events. Because I’m online a lot, I’m immersed in news and analysis (plus ads for nutritional supplements and bargain shoes). My Facebook feed flows with algorhythm’d stories cherry-picked just for me. Don’t even get me started on Twitter, that magical world of 140-character hot takes, witty rejoinders, and word vomit. My focus this Lent has targeted my habit of indiscriminately clicking on any news story that caught my eye. I recognized I was habitually nurturing a few of the “deadly sins” in my craving to be in the know, such as gluttony (did I really need to gorge myself on twelve different op-eds about an event? ), pride (there’s nothing like the warm, fuzzy feeling that my opinion about an event is obvi the right one), sloth (why work when I can surf? ), and anger (yes). And as long as we’re at it, let’s throw in what some call the 8th deadly sin: gossip. Is there anything more delicious than a juicy little morsel of someone else’s bad news? Right around the time, a friend cautioned me about the tendency he saw in me to “like” and re-tweet stuff without giving it a lot of thought. I’ll confess my first thought was, “Well, isn’t that the point of the internet?” which highlighted for me that some additional self-mastery was necessary in this area. A few years ago, when I was working at Trinity International University, the entire Student Development team was invited to take the Clifton StrengthsFinder test. My top strength was Input – I’m an information-collector. I recognize this strength serves me well in my vocation as a writer but is also a point of temptation for me. When I’m tired, angry, or sad, I’m most tempted to indulge myself in my pet sin. This year, Lent has been a magnifying mirror for me, calling me to greater accountability before God in the way in which my Input-wired self engages and shares information. This has mostly come through disciplining myself to pause before sharing, which helps to transform my reaction into a response. I am not “there” yet, but the point of this kind of fast is to begin moving in a new direction that will extend beyond Lent. This whose discipline thing is not about self-improvement – because really, that’s just another way to say “New Year’s Resolution” or “Crash Diet” – but learning to look down so I can trace the footsteps of Jesus as he walks toward the cross in order to lay down his life for his friends. That’s you and me. There are ten days left in Lent this year, bringing us all toward the final week of this season. This Sunday (April 9th) is Palm Sunday, the beginning of Holy Week. Here is a helpful summary of Holy Week you can use to dive a little deeper into the story each day tells us about the final week of Jesus’ earthly ministry. 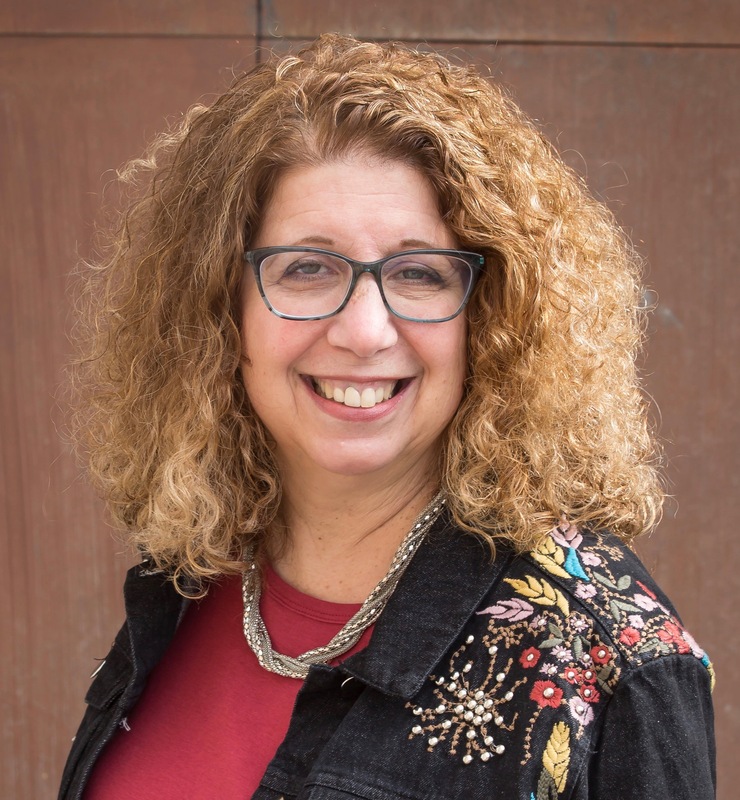 I’ve discovered many people are interested in being more intentional about learning about the Jewish and Christian calendars, but don’t quite know where to start. 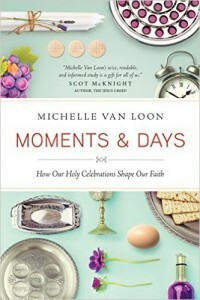 I can commend a resource that offers a thoughtful historical and devotional overview of each calendar, but also know that many people feel as through attempting to participate will be a pile-on of extra stuff to do (and extra guilt to feel if they can’t do it). Finally, I’ve been including a suggestion for a recipe or food to try as I’ve highlighted various days and seasons this year. I have one simple idea to share for Palm Sunday that doesn’t require a written recipe. 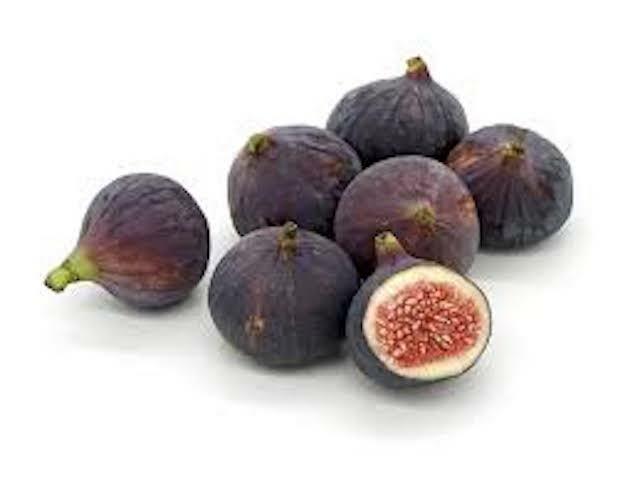 I learned that figs are associated with the day because many ancient believers noted that Jesus ate figs after his entry into Jerusalem, likely because of the timing of the Scriptural account of the withered fig tree. With that idea in mind, why not plan to include a plate of figs and various cheeses in your menu that day?